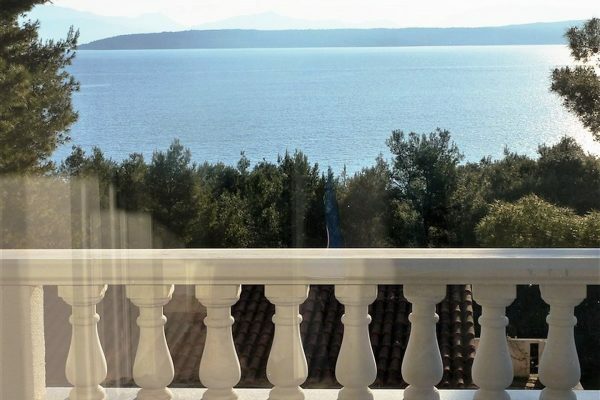 See below the search results for Solta real estate for sale – Solta is situated 18 km off the coast of Split, the island is often overlooked by property buyers but because of its position, natural beauty and great connections to the mainland it is absolutely an island to consider. There are several settlements on Solta, all traditional fishing villages with a true Mediterranean feel, old stone houses, stone paved streets, small fishing harbors and a beautiful promenade. Most properties on the island are family homes, so there is a solid selection of holiday houses for sale, but apartments are harder to find because there are no large residential buildings or apartment complexes on the island. Solta is home to numerous beautiful beaches and gorgeous secluded bays, in the town Maslinica there is a lovely ACI marina which makes the town a favorite destination among sailors and boat owners. 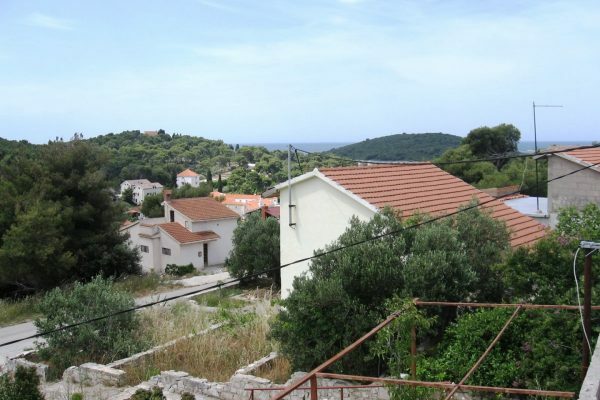 Be it general information that you are looking for or details about some specific Solta property for sale, Solta real estate prices, market trends, the best places to buy property on the island – we are here to help you find your perfect Solta property. Lovely beach in front of the house.